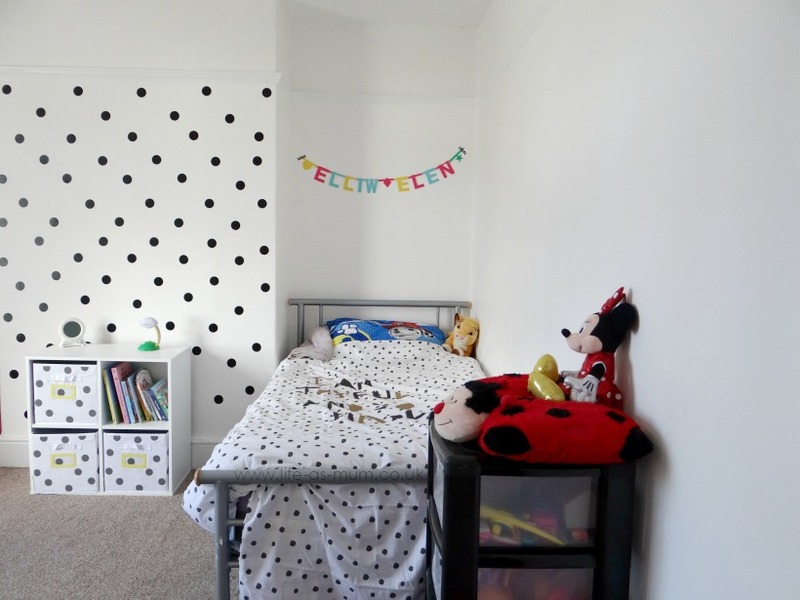 It’s no surprise that a child’s bedroom is often the messiest in the house, whether that’s from toys that are spread out across the floor, clothes that have been taken off and left on the spot or food that hasn’t quite made its way into their mouths. It can sometimes feel like a constant battle when it comes to keeping the little one’s bedroom clean and tidy, but there are certain things that can be done to really help keep the room clutter-free, whilst teaching them some important responsibility lessons at the same time! 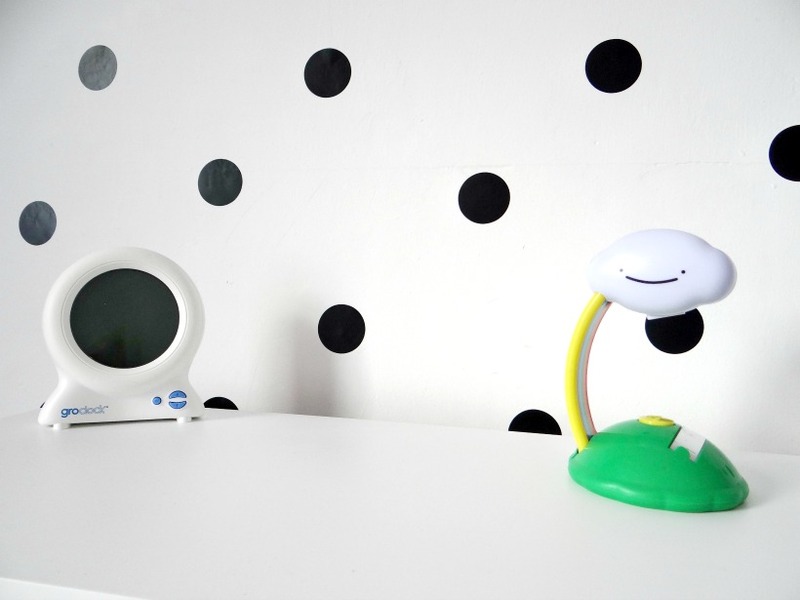 First things first, you need to take a good look at everything in your child’s bedroom and figure out what they still need. As your child grows older you’ll notice certain toys are left at the bottom of the toy box, certain books are no longer of interest and lots of clothes are becoming too small. With this in mind, you need to sort through certain areas in the child’s bedroom and figure out what can stay and what can go. The best thing to do is to bag up all of the reusable items that your child no longer needs and take them to the local charity shop. Then, with everything you have left you can focus on sorting those into a neat and tidy order that can be easily maintained. One of the best things to teach your child from an early age is how to neatly put their things away. From clothing to toys, if there are clear, easily accessible storage spaces for these items, your little one can learn to put them away when no longer in use. This is really beneficial for helping them understand that once something is finished with, it can go back to it’s home until its needed again. For many parents, introducing a sticker chart to the bedroom can really help to encourage little ones to complete their tasks, as they will be rewarded with a sticker for their hard work. As your child grows older you can then teach them how to fold their clothes, put their clothes into the linen bin and so on. Remember to keep the tasks simple and suitable for their age, you don’t want to put too much pressure on them or have them take too much on at once. You’ll find that at least once a day you’re stepping on a piece of Lego, tripping over a teddy bear or stubbing your toe on a hardback book and after a while, this can get very tiring. Having a messy floor can create a cramped feel that could prevent your child from settling properly on a night time, so it’s important to keep the floor as clear and clean as possible. 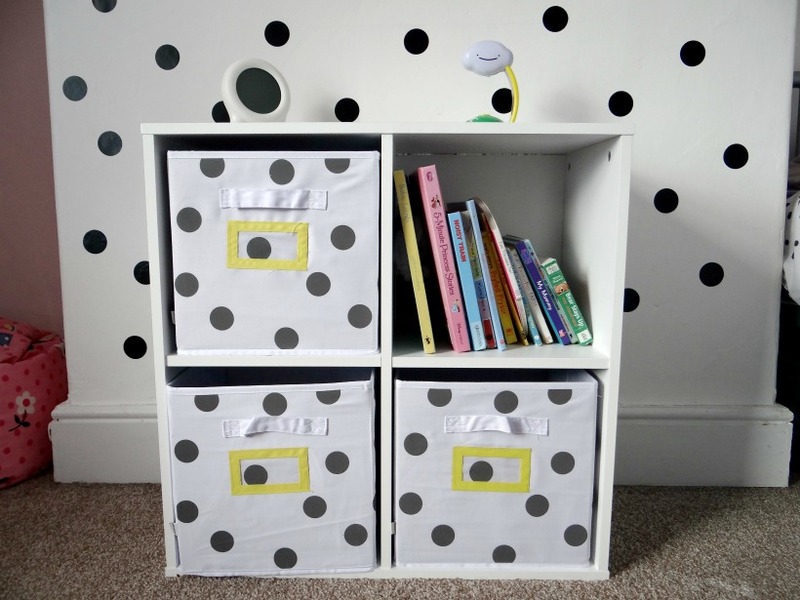 Teach your little ones that it’s important to use their oak bedside tables, snazzy plastic coat hooks and fancy storage boxes to store items away neatly, keeping them off the floor and in a safe place. Not only will having toys on the floor cause a potential accident, but it could also result in them being broken which isn’t ideal either. When you’re teaching your child to pick up good habits and start to be responsible for tidying up their mess, it’s important to set a good example for them to follow. If you’re telling your child to put their clothing in the drawers, yet yours is spread out across the chair in your bedroom, you may find your child doing the same thing and it’s all down to something they’ve seen their parents do. Similarly, if you forget to put a book back on the bookshelf and keep it on the table, your child may do the same. It’s always beneficial to set a good example for your child to follow, as this will help them later in life too.